How do I Choose the Best Light Moisturizer? 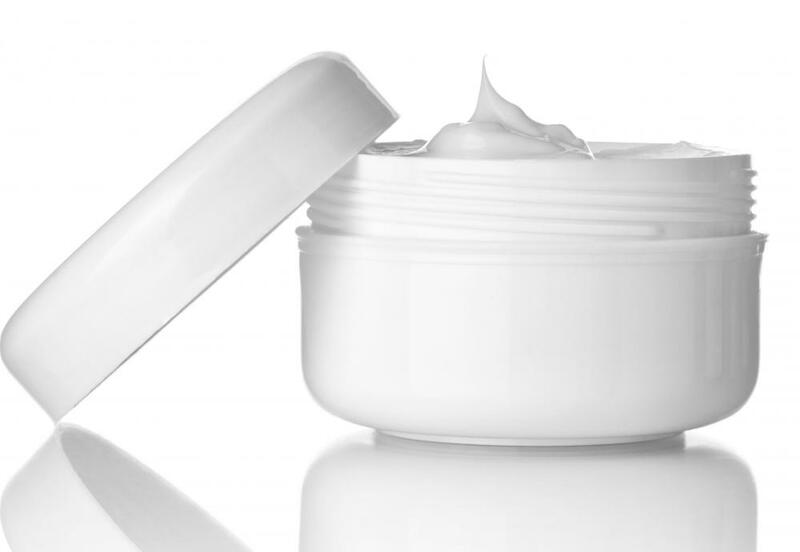 Light moisturizers may contain SPF to protect skin from sun damage. Light moisturizers are best for warm weather, when thicker creams leave the skin feeling oily. Choosing a light moisturizer involves factors such as price, personal preference, and ingredients. People with normal to oily skin should look for light moisturizers that contain jojoba oil or another natural emollient. Choosing the right light moisturizer means properly assessing one's skin needs. There are quite a few kinds of light moisturizer on the market, many of which are formulated to address different skin issues. There are some kinds that are specifically formulated to treat acne, while others are made with ingredients that help to fight aging. There are also light moisturizers that work to control oil. Depending on one's personal skin needs, the options will be narrowed down. Once the options have been narrowed down, choosing a light moisturizer becomes an issue of price, personal preference, and ingredients. Some people insist on wearing light moisturizer that includes SPF in order to protect their skin from sun damage. So the options can be narrowed down according to which varieties of light moisturizer include SPF. Other people prefer to only use skin care products that are made with natural products or all organic products, which is another requirement that can narrow down the search. Finally, for some people, the scent of skin care products is especially important and they will only consider using products that have a pleasing scent. Of course, price is also an issue. 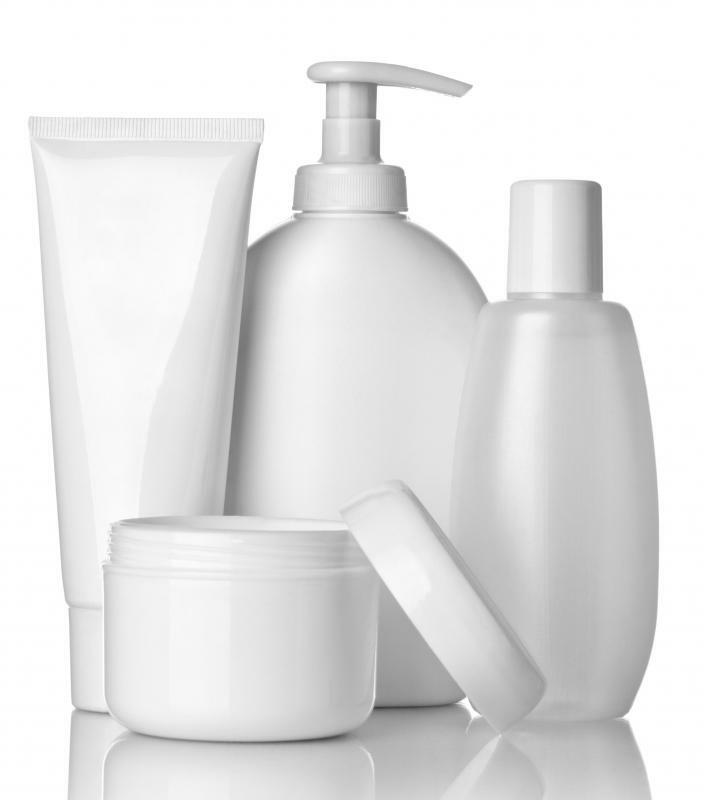 Anyone who has ever walked into a large department store or specialty beauty store and compared prices of various designer or high-end skin care products knows that there are some products that are so expensive. For those who can purchase any kind of light moisturizer they like no matter the price, the options are nearly limitless. For others, setting a budget per bottle or per ounce is a good way to narrow down the options. 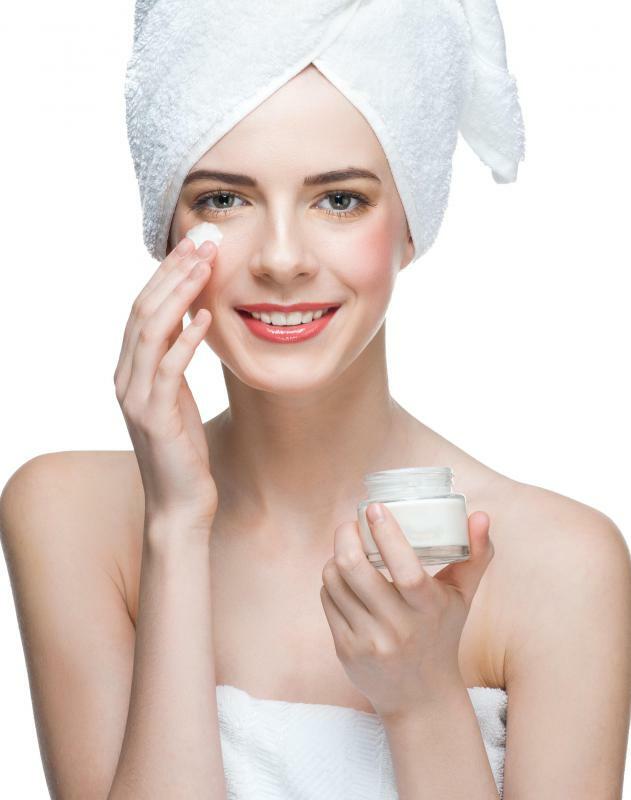 Light moisturizer is an important item in many people's beauty product tool kit for times when the skin needs a bit of moisture, but not too much. This product can be especially useful in warm weather, when thick moisturizer can leave the skin feeling too oily. By using the guide above, it is easy to find the best light moisturizer for one's skin. How Do I Choose the Best SPF Moisturizer? How do I Choose the Best Antioxidant Moisturizer? How do I Choose the Best Gel Moisturizer? How do I Choose the Best Oil-Control Moisturizer? How do I Choose the Best Natural Moisturizer? How do I Choose the Best Eczema Moisturizer? What is a Hyaluronic Moisturizer?